It’s time for a party y’all! A Party with a Purpose that is! 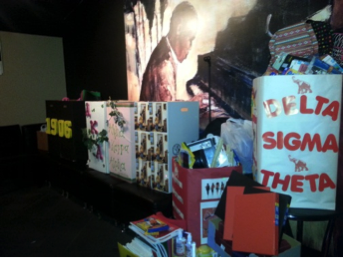 On August 22, 2014 the Brothers hosted the 2nd annual Beat the Greeks Back to School Supply Drive. 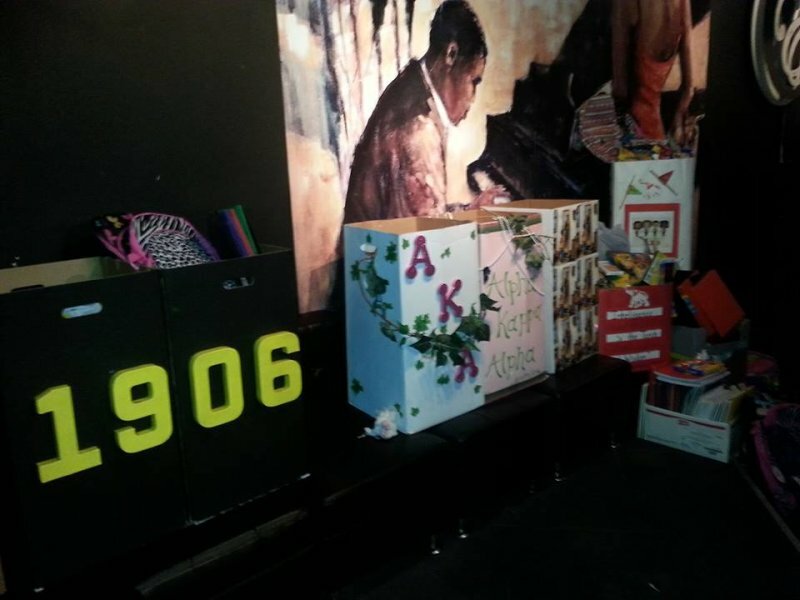 The basis for this monumental event was the men of Alpha challenged the other Historically Black fraternities and sororities to see which organization would raise the most in donated school supplies. Of the ‘Divine Nine’, six participated in this challenge: Alphas, AKAs, Iotas, Deltas, Zetas, and Sigma Gamma Rhos. 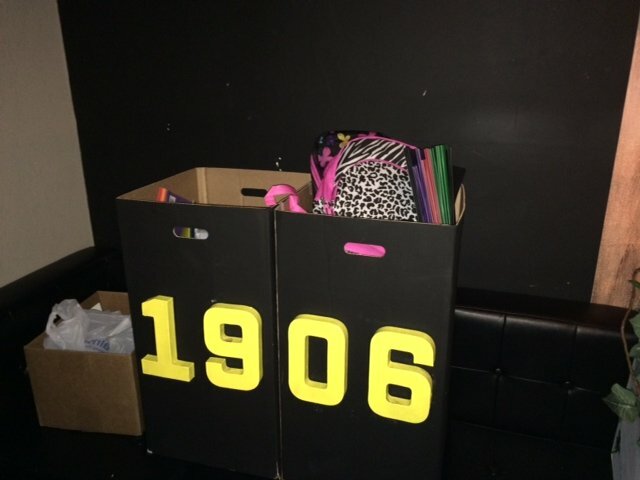 This one event collected an enormous amount of school supplies to help kids in our community in need. The sisters of Delta Sigma Theta Sorority, Inc. collected the most donated school supplies and elected to award the winnings to all the K-8 Toledo Public School elementary schools throughout the city. The following day we hosted our 20th annual scholarship golf scramble. Click here to see some of the pictures. On Sunday we held our annual Ivy and Ice picnic with the lovely ladies of Alpha Kappa Alpha Sorority, Inc. It was a great family event with a lot of food and fun.